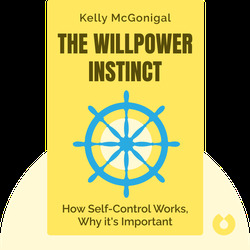 The Willpower Instinct introduces the latest insights into willpower from different scientific fields, such as psychology, neuroscience, economics and medicine. 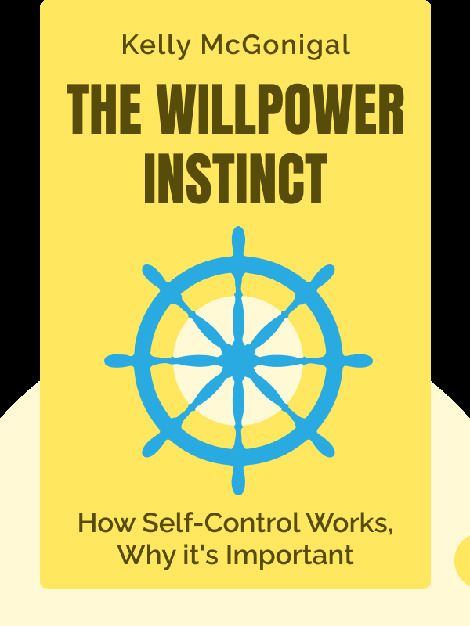 While considering the limits of self-control, it also gives practical advice on how we can overcome bad habits, avoid procrastination, stay focused and become more resilient to stress. Kelly McGonigal, PhD, is a health psychologist and lecturer at Stanford University. She has received several awards including Stanford University’s highest teaching honor, the Walter J. Gores award. She is also the author of The Upside of Stress, which deals with the ways in which stress can be beneficial for us and how we can better manage it.